Television shows frequently depict scenes where the accused is not read their Miranda Rights and the case is thrown out as a result. If only criminal defense were so simple. Due to the popularity of mainstream media, people incorrectly assume that the legal system plays out in the real world as it does on television. 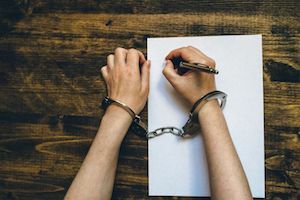 Frequently, clients inform their criminal attorneys, “They didn’t read me my Miranda Rights,” mistakenly believing this is critical to their case. In fact, most of the time questions are asked by police, the information obtained is irrelevant to the charges. As defense lawyers, we want to know what happened on scene. We believe it’s still important for police officers to read people their Miranda rights, if nothing else than in an abundance of caution. Whether that amounts to getting your charges dismissed often depends on the when and where inculpatory evidence is obtained. 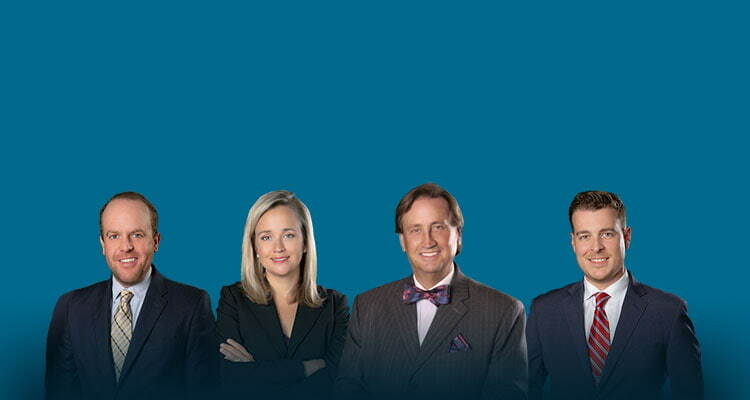 At the Powers Law Firm PA, we understand the intricacies of South Carolina and North Carolina criminal law. We'll help guide you through the criminal process and protect your legal rights under the Constitutions of the United States and the Carolinas. In the seminal case of Miranda v. Arizona, the United States Supreme Court held that under the 5th Amendment to the United States Constitution, law enforcement officials must advise suspects (who are in police custody under custodial interrogation) of their right to remain silent and the right to an attorney. Once a suspect is read these rights, the suspect can knowingly and intelligently waive their rights if they so choose. Once waived, statements you make and answers to questions may be admissible in court against you. That’s what is meant by the “right to remain silent.” It’s the 5th Amendment Right against self-incrimination and compelled statements against your interests. Taking the 5th doesn’t necessarily protect you from felony or misdemeanor charges if you voluntarily continue your conversation with police. Another important right under the Fifth Amendment is the right to an Indictment by Grand Jury. The term “custodial” means that the police have deprived you of your freedom of action in any significant way. You do not necessarily have to be handcuffed to be in custody. Defense lawyers tend to focus on whether a “reasonable person would feel free to leave” or otherwise “terminate the encounter” with law enforcement. “Interrogation” means questioning in the form of direct questions by a law enforcement official, or indirect comments by a law enforcement (police), that the officer should reasonably know, are likely to induce an inculpatory response from the suspect or the accused. It’s normally not illegal to ask your name or other general, personal background information. Indeed, Miranda Rights legal issues usually focus on incriminating statements, which are things that tend to show you’re guilty or committed a crime. Obtaining background information, in most instances, wouldn’t necessarily qualify as an interrogation. 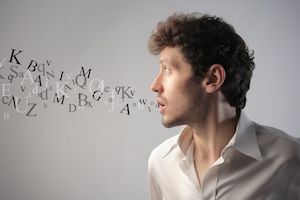 A lot depends on the nature and circumstances of the statement, what was said to induce the statement, and where you were when you made a statement. It can get a bit complicated. That’s one reason it makes sense to seek legal representation right away, which actually includes requesting an attorney prior to answering questions even before an arrest. When Must Police Give You Miranda Rights? Law enforcement are not required to read a suspect their Miranda Rights unless the suspect is in custody and it is their intent to interrogate the suspect regarding the alleged criminal act. That is, the police can arrest you without reading you your Miranda Rights if they do not intend to questions you about the incident. Furthermore, if the safety of the public is an imminent concern to law enforcement, an officer may question you without reading you your Miranda Rights in certain emergency circumstances. It is important to remember that anything you say prior to being advised of your Miranda Rights may be admissible in court against you. Individuals make the mistake of believing that Fifth Amendment protection attaches as soon as they encounter police or are arrested. As previously stated, law enforcement officials are under no obligation to advise you of your Miranda Rights unless you are in police custody and are about to be subjected to custodial interrogation. Additionally, if you waive your rights to remain silent or have an attorney present, anything you say following advisement of your Miranda warnings is admissible as well. 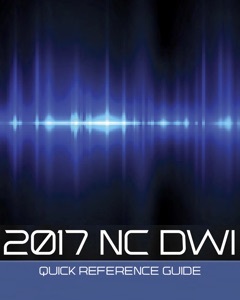 We understand the intricacies and complexities of North Carolina and South Carolina criminal laws and can guide you through the process. 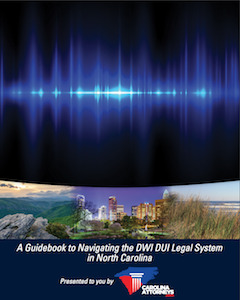 Attorneys Megan Powell, Chris Beddow, and Bill Powers are all licensed to practice law in North Carolina and handle North Carolina criminal defense legal issues. Attorney Chris Beddow is also a licensed attorney in the state of South Carolina and handles all South Carolina criminal law cases for the law firm.